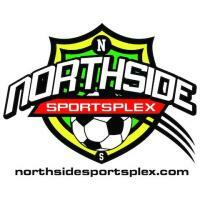 Northside Sportplex LLC is going through new partnership and renovations. We will be updating our website and information about the NEW NORTHSIDE SPORTSPLEX soon. Thank you very much for all your support.